Lower Southampton Fire Dept. 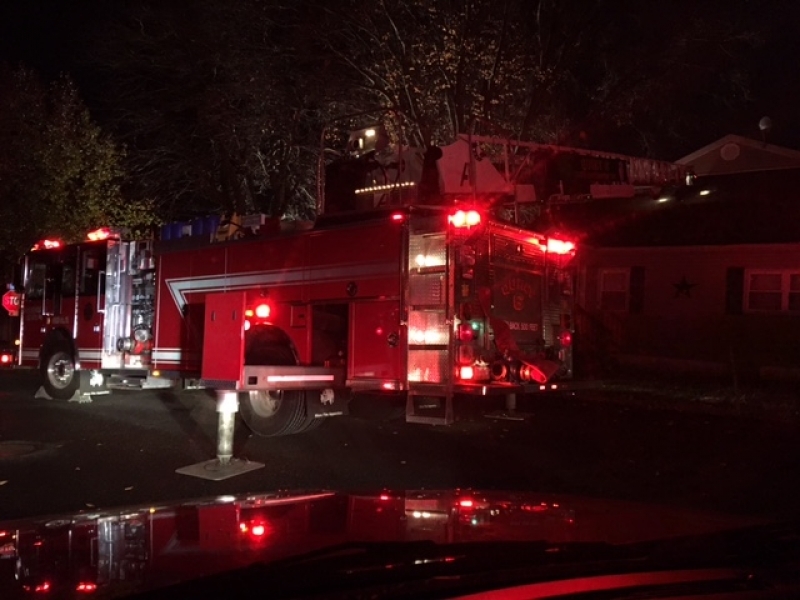 and Trevose Fire Co. was dispatched for a report of a house fire in the Oakford section of the TWP. Crews found a small fire in the basement by the heater. The fire was contained to the heater area. Crews had to do some overhaul and ventilation of the house. The scene was handed over to the LSTWP Fire Marshall for investigation. Santa is coming to town!!!!! Santa Clause is coming to the Lower Southampton Fire Department's area on 19 December 2015. Be alert for the fire sirens roaming around town during the day and come on our to greet Santa and his helpers! Stay safe and keep alert. Even though the weather is warm now, roads can be slick and dangerous! Our department is always growing and always looking for new members. Help support your community. Many different volunteer opportunities are available. From Fire Fighter, Junior Fire Fighter, Fire Police and Associate Member. If you haven't thought about serving your community, take this opportunity to consider if one of these positions could suit you. Call or email to find out more information and to perhaps sit down with an officer/member to ask some questions and find out more. Take a look at our website, our Facebook and this video produced by the National Volunteer Firefighters Council who are aiming to helping the volunteer fire departments membership drive.